Firefield expands your field of fire with the 2.5-10×40 Riflescope – your next precision instrument designed for high-stakes marksmanship under extreme conditions. Whether you’re storming through an enemy’s urban jungle, stalking prey through the backwoods or training at the range, the 2.5-10x40mm Riflescope is the answer to your call of duty. 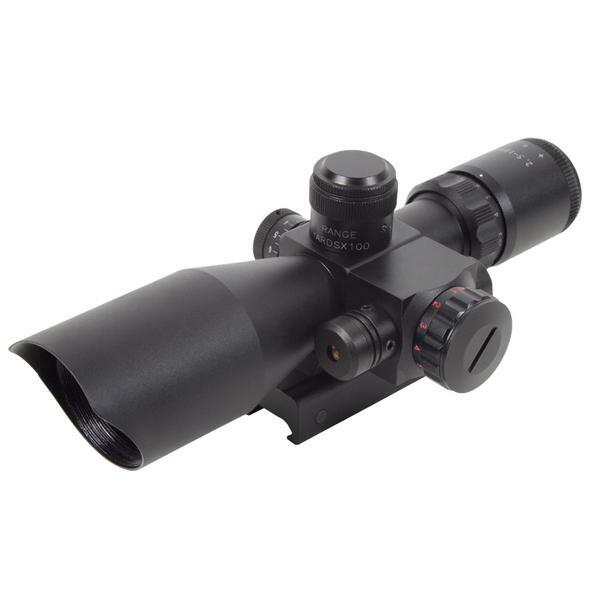 The scope features a long 2.5-10x magnification, a 40mm objective lens for a wide field-of-view, a red/green illuminated Mil-Dot reticle with five brightness settings, and .223-caliber 100yd to 500yd bullet drop compensation. 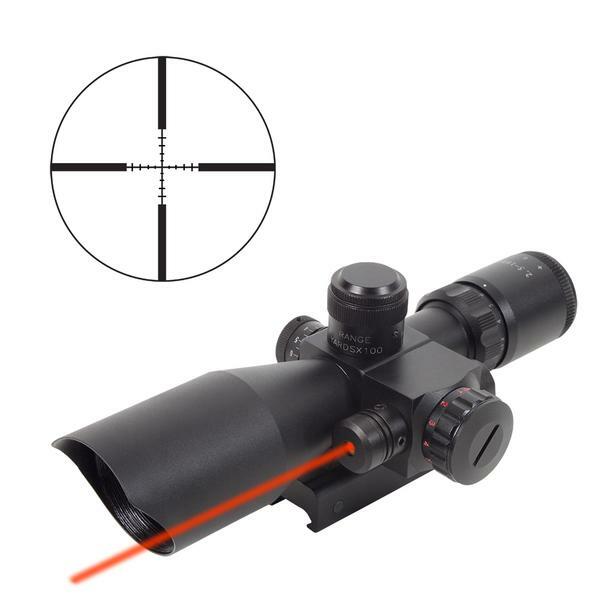 Built for close-range to long-distance shooting accuracy, the highly durable waterproof, fog proof, shock proof 2.5-10×40 Riflescope with multi-coated glass is ready for your next objective.